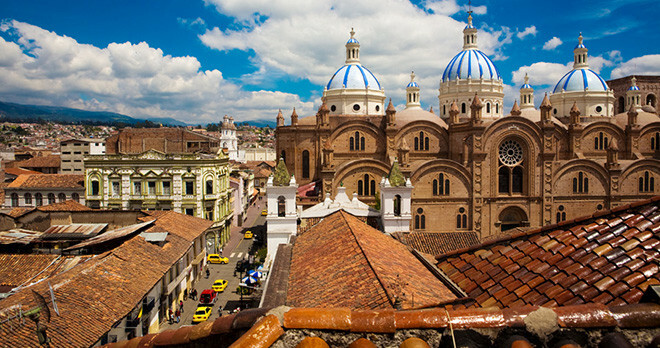 Ecuador - home of the Several UNESCO World Heritage Natural Sites like Galapagos Islands and Sangay National Park; and Cultural Sites like the City of Quito, the City Cuenca, and the Qhapaq Ñan, Andean Road System; and Cotopaxi is the world's highest active volcano. Ecuador was one of three countries that emerged from the collapse of Gran Colombia in 1830 (the others being Colombia and Venezuela). 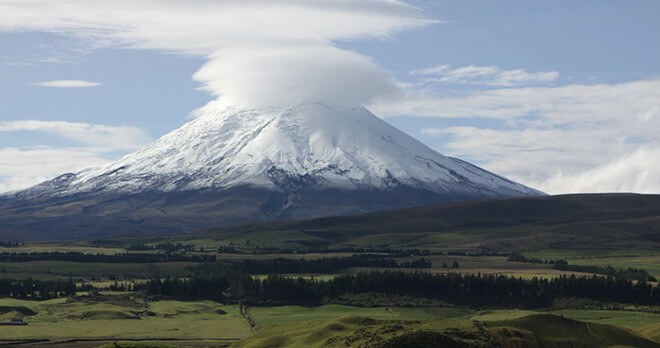 We hope you enjoy the information about Ecuador, its Cities and Tourism Destinations that we put together for you. 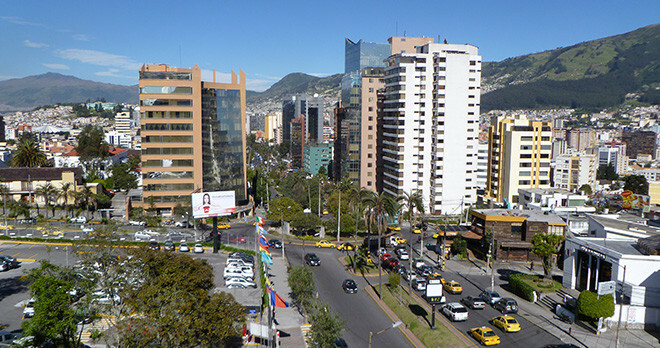 Ecuador is one of the smallest countries in South America. 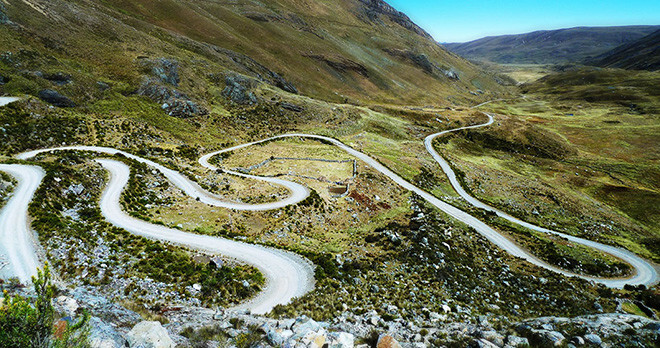 With an area of 283,520 square kilometers, it is situated on the west coast, between Colombia and Peru. Ecuador is divided into four regions: jungle, coast, the Amazon, and the Galapagos Islands. Ecuador still maintains the characteristics of its ancient people, especially seen in its crafts and clothing. The agricultural lands are full of rice, corn and potatoes following ancient, indigenous traditions. 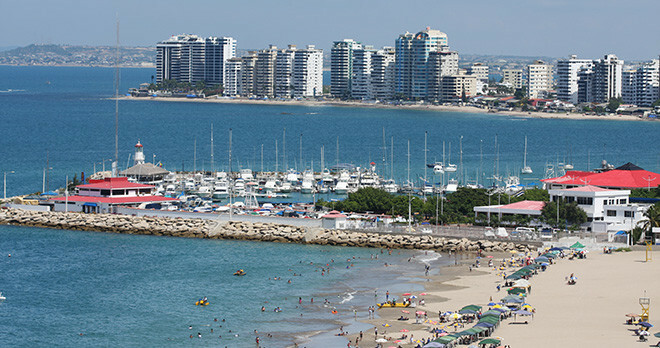 The coast is composed of bays and small villages. In the Amazon region, the harmony of the forest transmits peace to the visitors as they hike through, listening to the sounds of the trees and animals in their natural habitat. The residents, completely living off the land, enjoy a harmony with nature completely oblivious to the rest of the world. 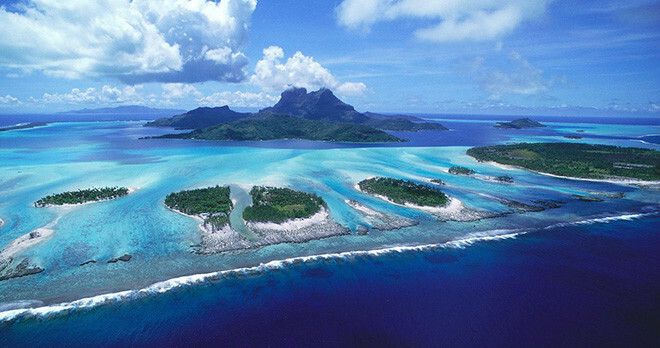 The fourth region is the Galapagos Islands, a true paradise personified. The island appears to have a life of its own, sheltering many unique varieties of wildlife that can only be seen and admired in this part of the planet. Visiting the Galapagos is to discover a whole new world where men and animals live in perfect harmony with their environment. 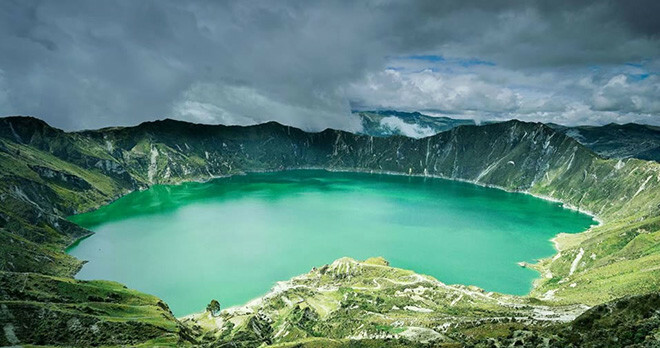 The natural beauty of Ecuador attracts visitors to contemplate its incredible volcanoes, fertile valleys, tropical forests, and national parks filled with amazing wildlife. 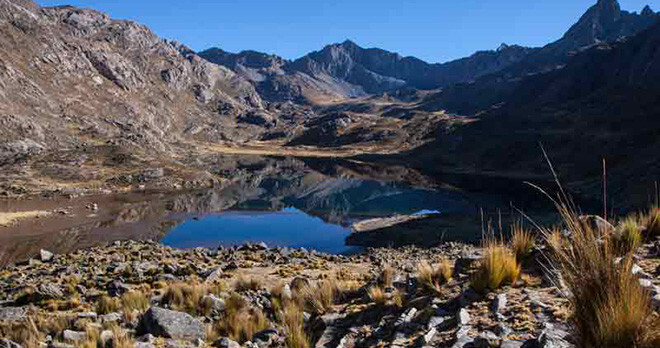 In addition, the country also has a rich cultural history that goes all the way back to the Incan Civilization; the archeological sites are full of mysteries. 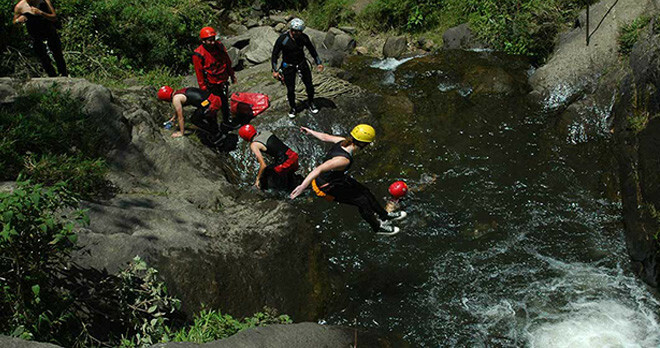 For Vacation Packages and Tours to Ecuador click here.